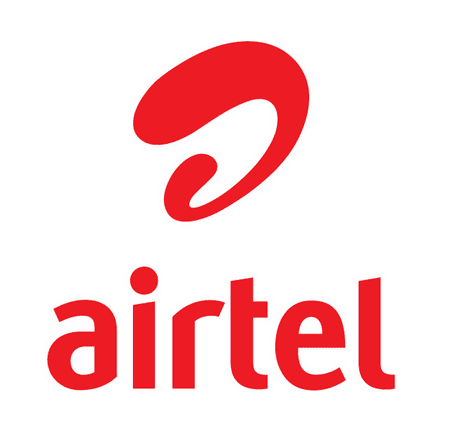 Airtel Android 4GB for 2K & 9GB For N3500 - The Tech Evangelist! Airtel Android 4GB for 2K & 9GB For N3500 - The Tech Evangelist! Airtel Just notice that data competition is actually high and most of their customers is seriously drifting a way to another better and cheaper network… And they think the only way to fit into this data competition is to reduced their data price by 100% as well as bringing back the Android 1+1 offer which gives you 4GB for 2K and 9GB for #3,500 to last you 2months and 3months respectively. Initially, this plan was stopped by Airtel NG and I’ve come to realize that ETisalat and Glo is seriously given them hard times in the data market so they had no choice than to bring the Airtel 1+1 package back. Before you subscribe, you must be eligible enough if not, it won’t work. Will This Airtel Plan Work on My Device?